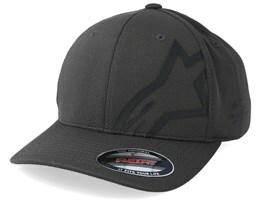 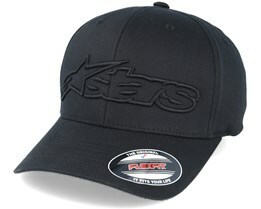 There are plenty of of Alpinestars hats and you can purchase your new Alpinestars cap from us now. 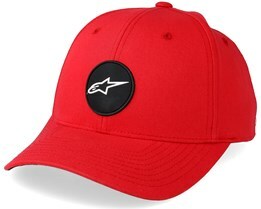 They manufacturer caps of the highest quality and, above all, the best fit. 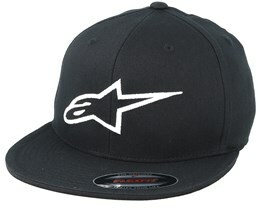 Characteristic of Alpinestars is their A with the shooting star which is their logo. 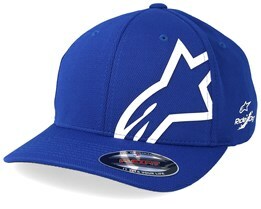 This logo can be found on all of their caps and has become a major icon in motorsport. 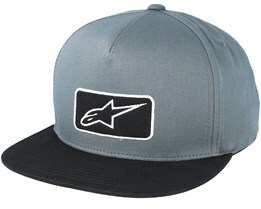 Alpinestars was founded in 1963 in Italy and it is the third most widely spread fashion brand in Europe after Nike and Adidas. 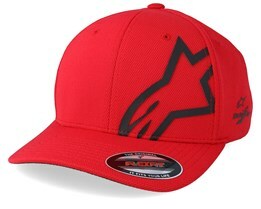 They have a long confident tradition within motorsports and Alpinestars is now one of the most respected fashion brands. It goes without saying that there must be Alpinestars hats available at Hatstore! 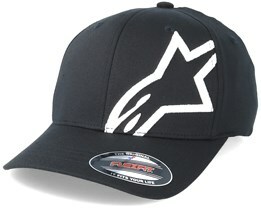 Alpinestars - One Goal. 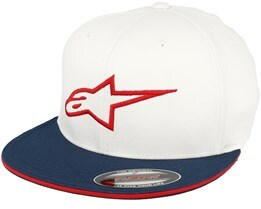 One Vision. 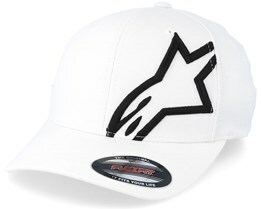 Alpinestars is a brand that focuses on quality and performance in everything they do. 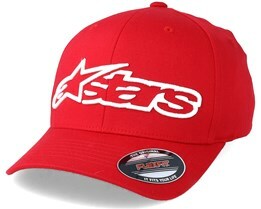 With their product development in clothing and equipment for motorsport, they have become a respected brand within clothing, accessories and caps. Some best-selling caps are the Alpinestars Corp Shift 2 Flexfit, Astar Flexfit and Blaze Flexfit. 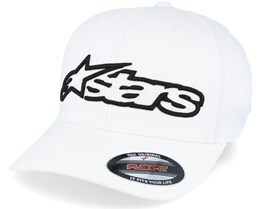 These Alpinestars caps are hallmarks of the Alpinestars brand, as well as being the best-selling models. 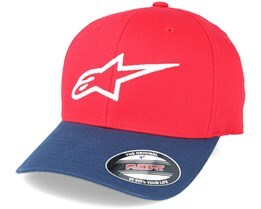 Alpinestars is, as previously mentioned, a giant within motorsports and they sponsor several teams in Formula 1, Moto GP and NASCAR. 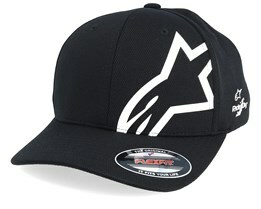 Aside from sponsoring these teams, they also have contracts with many famous drivers, including Jeff Gordon, Nico Hülkenberg, Marc Márquez and others. 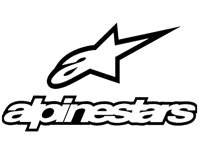 These partnerships are the foundation of Alpinestars’s marketing, which means that they get a lot of exposure in at useful events. 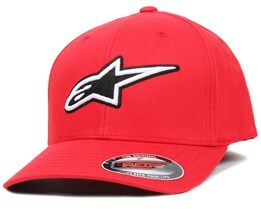 The Alpinestars headquarters is located in the same country where the brand was established, namely Italy. This is where the product development takes place, as well as some stages of the production. 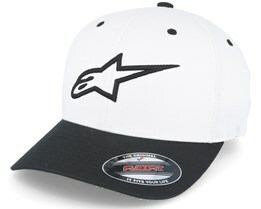 Alpinestars is represented in many markets and is today an internationally recognized brand. Through smart marketing and good product development, they continue to grow and expand their brand and products. 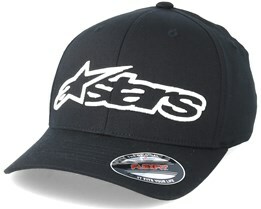 With Hatstore, you can also personalise your Alpinestars cap, by adding custom embroidery on the side of the cap. 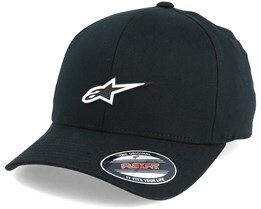 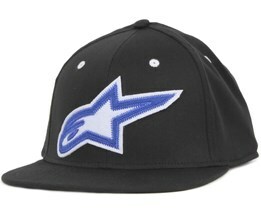 Buy an Alpinestars cap today at Hatstore. Great customer service and fast delivery! 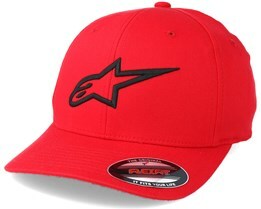 You can find Alpinestars beanie hats here at Hatstore. 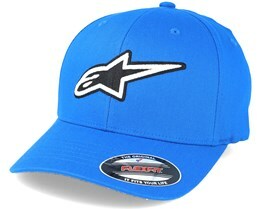 These Alpinestars hats are of the highest quality and they have an extremely cool style. 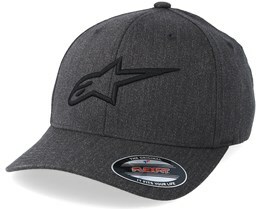 We hope you will find your new Alpinestars beanie with us and if you have any questions about Alpinestars hats, you are welcome to contact us. 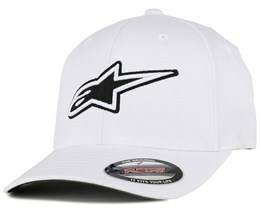 Alpinestars are manufacturer of motorsport equipment, with over 50 years’ experience. 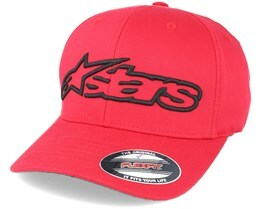 Their clothes and hats have been extremely successful with their stylish logo that makes Alpinestars one of the world most seen brands. At Hatstore you will find an Alpinestars beanie that suits you.